Today’s freebie is an awesome little grunge cloud tag. 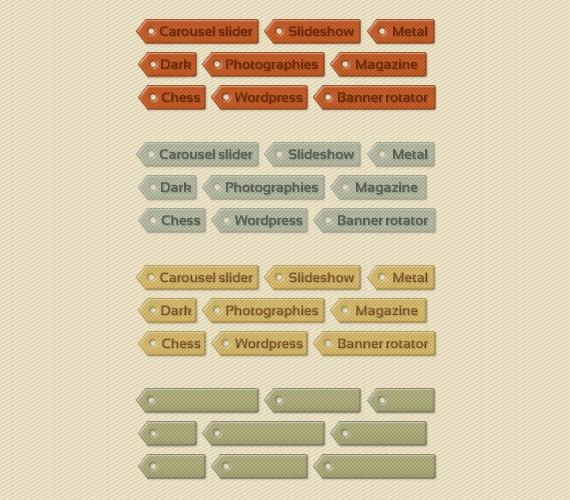 You can use it to slice up and code a cloud tag for your WordPress blog or website. Most of the time cloud tags look a bit boring, but this psd freebie will make it more visually appealing. PSD file is well grouped and layered so it is easy to use and since PSD is fully editable changing colors will take just a few seconds. All resources are created by PremiumCoding and are free of charge with little restriction. If you would like to show support please take a look at some of our WP plugins and Flash files.